Oh! I made a Ko-Fi account a few days ago! I have a link right here~! Ayyy, I've got one of those! Maybe I should replace my Patreon with Ko-fi. I created mine for a month now but have no use yet. I've got a Ko-Fi account, just set it up this month. So yes, aside from funding for my own needs, I'm setting up a goal focusing on the rescue cat. Right now I'm just trying to get around and getting the word out and hopefully people will want to lend a hand. I do have a job, but it doesn't pay as much to feed a family of 6 cats, plus I have 2 of my own cats to feed... as well as pay bills at home. We just set one up because why not? We have a high res illustration there too for peeps as an incentive. I wonder how long will it take, til you get your first coffee? I got one though it's solely used as a tip jar. All subscriptions and rewards are on my Patreon only. 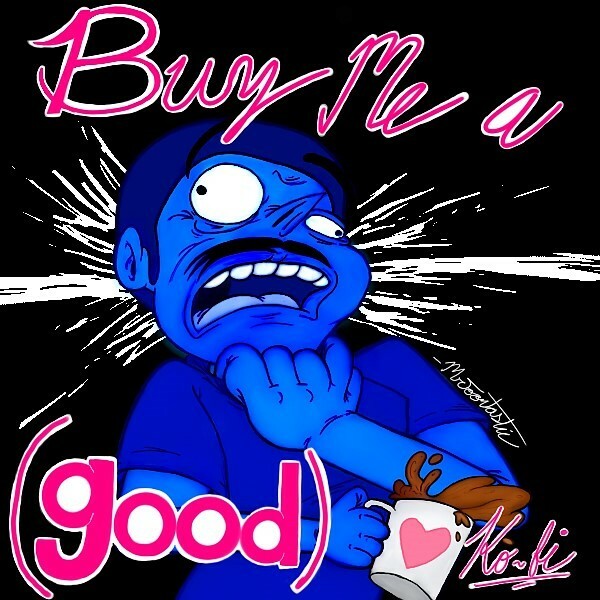 I haven't gotten any coffees yet and my Patreon purchases are few. I am not giving up though! 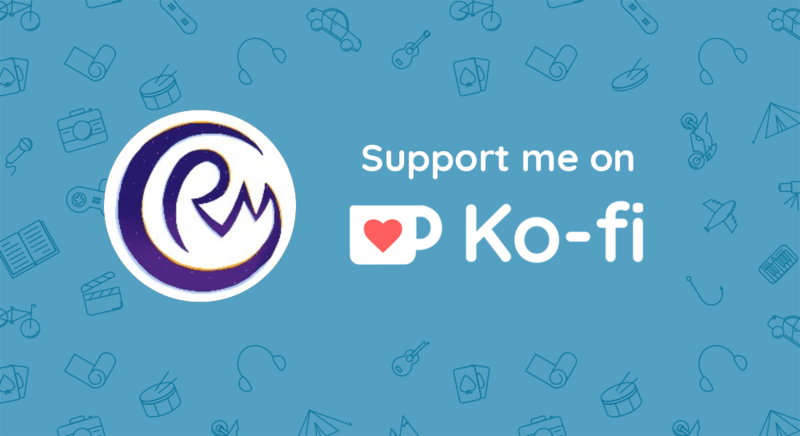 I have created an account on ko-fi so that I can garner funds to make my cosplay plans come true. I just want to pay for my subscriptions to grammar and editing software. Personally I really enjoy Ko-fi beause unlike Patreon where you pay every month, here you can pay for per creation. I am an author and I have been writing for four years now. I need a new laptop and that is where ko-fi comes to the rescue. It is like getting a small fee for writing or a much needed appreciation for me. I am a student so every donation really helps me out and it also keeps me engaged with my passion without feeling demotivated. In return for the donation I give early accesses to new chapters that are yet to be out or I send them some exclusive content as a thank you for their support. I write mainly on wattpad and Inkitt and while both the platforms have given me massive recognition, they do not give me as much motivation to write because as you grow up your needs move from the votes and comments. I have been a diligent writer and I cry every time I get a coffee donation. It means I can finally buy a new laptop. I've also recently discovered it, it seems like a cool site. Also... does anyone have experience with Ko-fi Gold yet? The commission-feature sounds promising, is it worth it?